Here are our top picks for this holiday sale that will bring extra life into your projects this winter, all available at discounted prices on the CRYENGINE Marketplace for a limited time! Looking for a darker tone to set the mood for a creepy project? Alfa Beta has a great assortment of over 70 tracks in this horror themed sound pack comprised of spooky, frightening and suspenseful sounds. Check it out on Sound Cloud. Up to 54% Off! 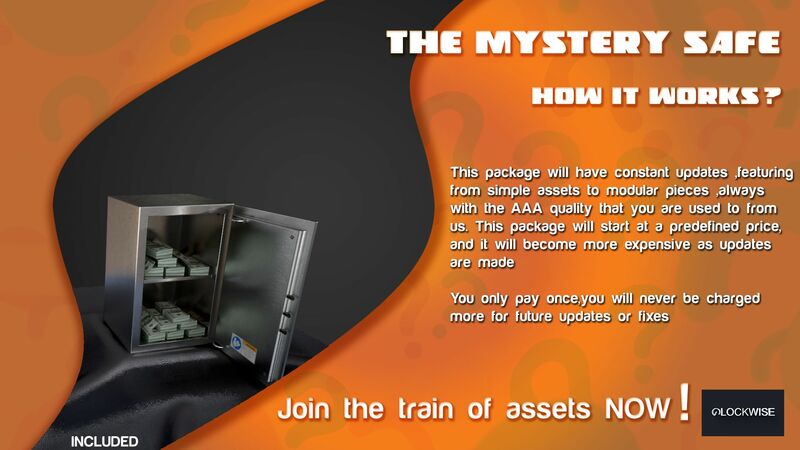 Feeling the holiday spirit and wish to grab some mystery assets? ClockWise Studio's Mystery Safe is so cheap you just can’t afford to miss this deal. The cool part is – you buy once, and keep getting new and quality assets for no extra cost! 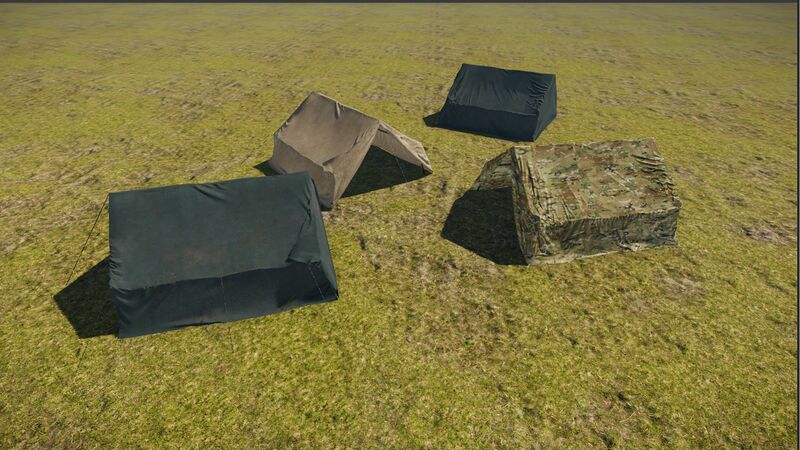 They also have various other AAA quality assets available in the sale ranging from Riot Shields to Walkie-Talkie’s so be sure to check them out too. Up to 50% off! 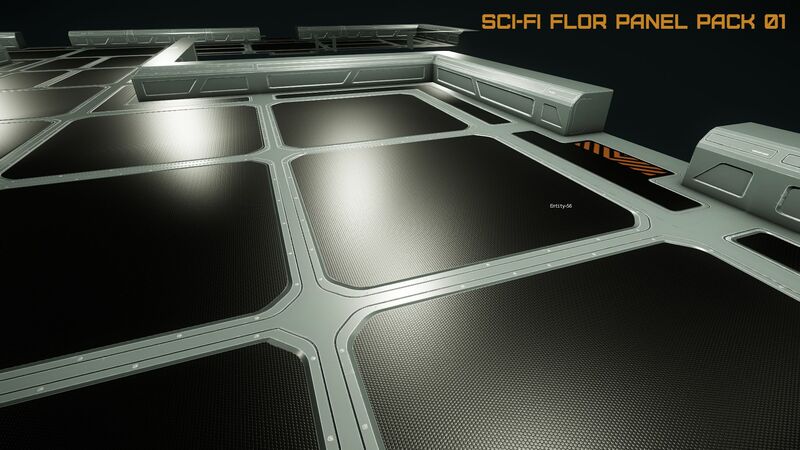 Working on a sci-fi project and wish to create some grand high tech spaces? Well look no further than these stunningly detailed, modular assets from the talented RomanMaltsev. 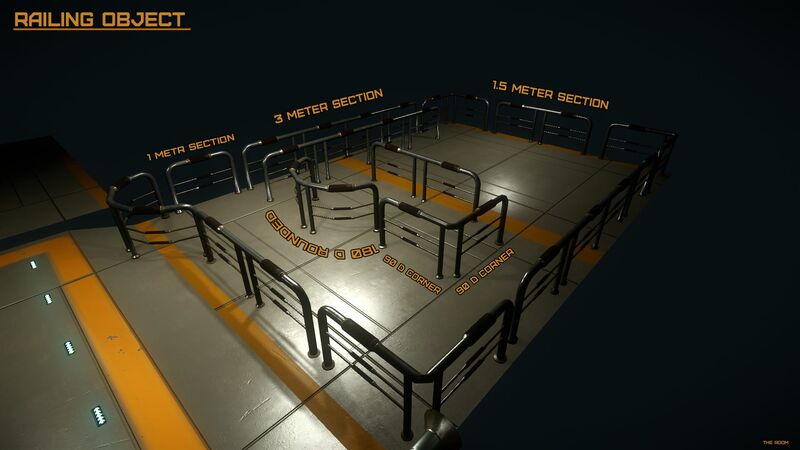 Create some futuristic open areas easily with the Sci-Fi Floor Element pack and cordon off a restricted section using the handy Railing Pack. Up to 76% off! And finally, sooner or later you will end up wanting to feel the fresh air in your hair and take in the wonderful countryside. 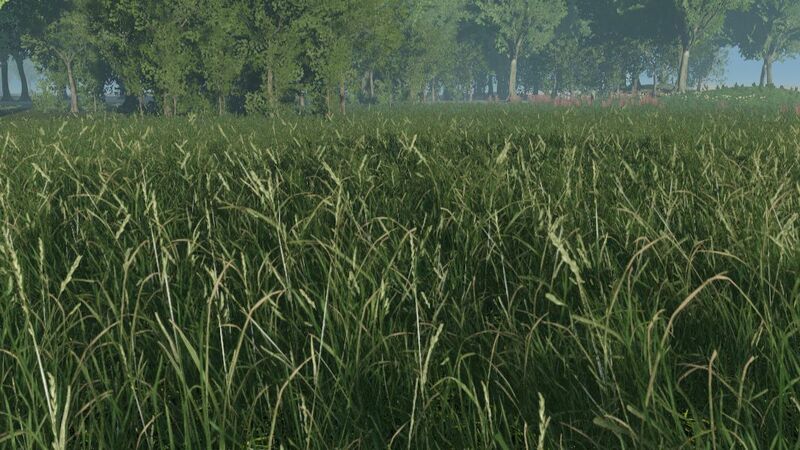 Birdeez has got you covered with a variety of quality assets such as several different varieties of mud and grass, with many other objects from Philodendrons to Tents and a Campfire. Up to 80% off! However you wish to spend your holidays this season make sure you don’t miss out on these wonderful and quality assets while they are in the sale! If you do decide to purchase any of these great products, be sure to leave a review. And of course, we’d love to see your work! Let us know and give us your feedback on the usual channels - CRYENGINE forum, Facebook, and Twitter.